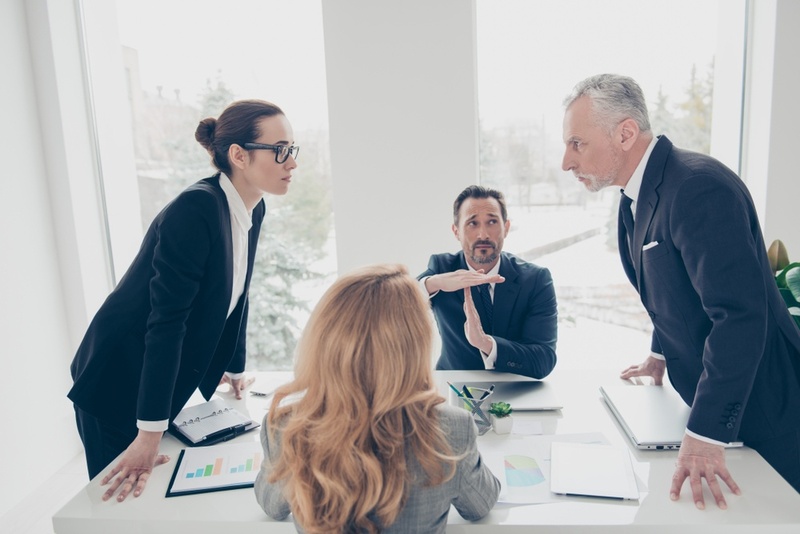 In my last article, I talked about the different types of conflict managers can experience and how prevention is better than cure when it comes to dealing with conflict in your team. 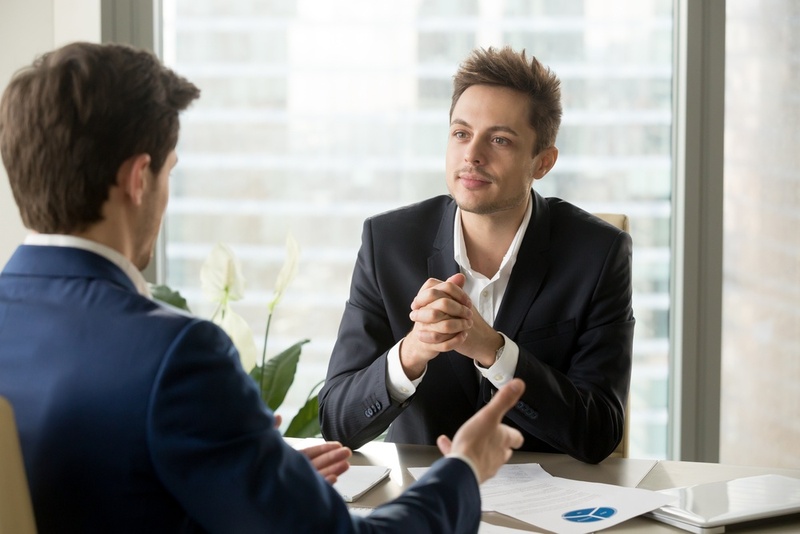 Something I have noticed when I discuss this topic with clients and participants on our programmes is little consideration is given to how the manager controls their own emotions during this difficult time. As you might have guessed, this is the topic of today’s blog. 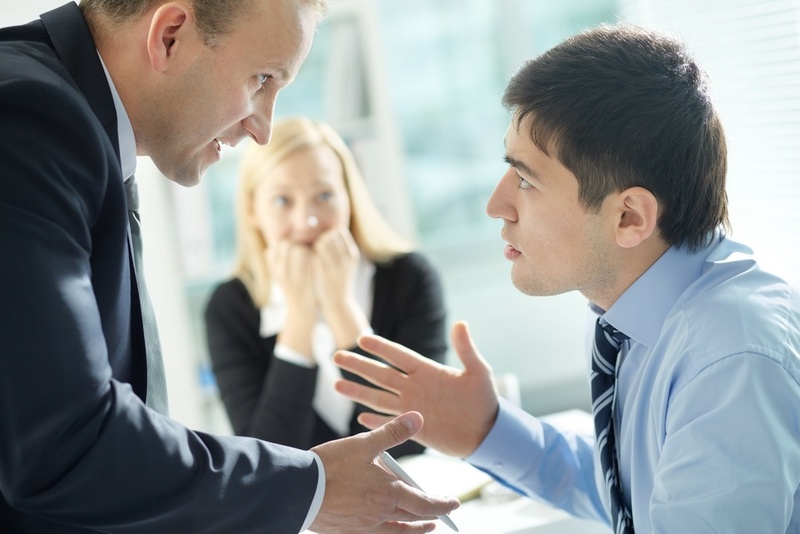 It is natural to get worked up emotionally when you are facing a potentially tense and uncomfortable conversation. You might be thinking that you have to make a concession or give something up that you feel strongly about, or even relinquish some power. In response, our body physiologically prepares its self for a fight. Your heart beat starts increasing, you notice your palms maybe get a little sweaty, your mouth goes dry, or your throat starts to tighten up. None of which puts you in the best frame of mind to handle a conflict situation. The problem with this is if our body goes into fight or flight mode, or what Dan Goleman called “amygdala hijack,” we can lose access to the part of our brain responsible for rational thinking. If that was not bad enough it is likely that the person we are having the conversation with will become aware of our ‘stress level’ as our face flushes red and we speak unusually quickly. When you imagine both individuals responding in this way, it is not surprising emotions start to run wild, and conversations quickly get out of hand. Susan David the author of Emotional Agility suggests that we give a label to our feelings in the same way we do our thoughts. What’s the benefit of that I hear you ask? This approach allows you to see things for what they are; pieces of information that are transient and may or may not be helpful to you. This also reminds me of a simple process a colleague shared with me some time ago, that I find helpful. When you are reviewing the conflict run the situation through 3 separate filters. Describe for yourself what you saw, what behaviours did you notice being used by those in the conflict. What did you hear; note down what precisely was said. Note only the words and stay away from how the words were communicated. Finally, review the facts of the situation. Think of this as what facts a court of law would be looking for. It is easy to see how tensions rise when you listen to how these words are delivered originally and recounted later. The ground rule for this process is simple. You must stay away from using the words I feel. Do that, and you will give yourself a great opportunity to deal with the situation at hand, which leads me to my next point. It is easy to avoid conflict, and we do so because we do not want to have to deal with our own emotions or those of the other person. However, you do now have two strategies that will help you to manage your emotions. We have all heard the saying, and I make no apologies for sharing it again. “Fail to plan, plan to fail.” It is precisely the same when it comes to having difficult conversations. It is worth taking time to step into the other person shoes and to consider the situation from their perspective. I have been known to rehearse a conversation so that I am clear with what I am saying which in turn helps me to stay calm and be clear; i.e. stick with the facts. It is all too easy when speaking, to allow emotions in and those I feel words. As a friend of mine reminds me, “One story is good until another is told”. Be prepared to listen without judgement. Seek to understand the other persons view, including what is important to them and what meaning they have taken from whatever the cause of the conflict was. 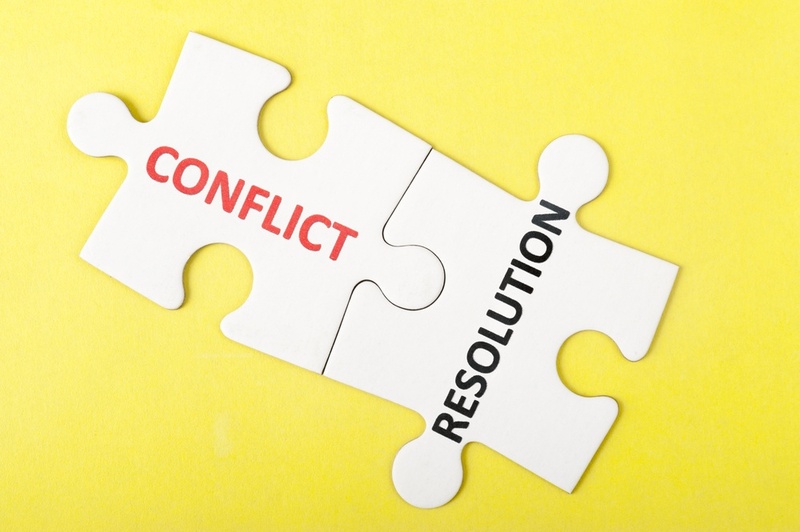 So often conflict arises when there is misunderstanding, a clash of values or beliefs or people create meaning from a situation that is far removed from what the original intention of a communication or action was. Take a moment to reflect on ways that you demonstrate coming from a place of ‘strength’ as a leader versus warmth? What opportunites can you identify to show more warmth? Smile and mean it; listen and hear what others are saying, acknowedge and let them know it is ok to feel how they are feeling. Invest time in building your relationships with each team member. Want help developing your ‘virtual leadership skills’ then do get in touch you can email us here.